Cierra Towing and Crushing is your premier towing company in Amarillo, TX. 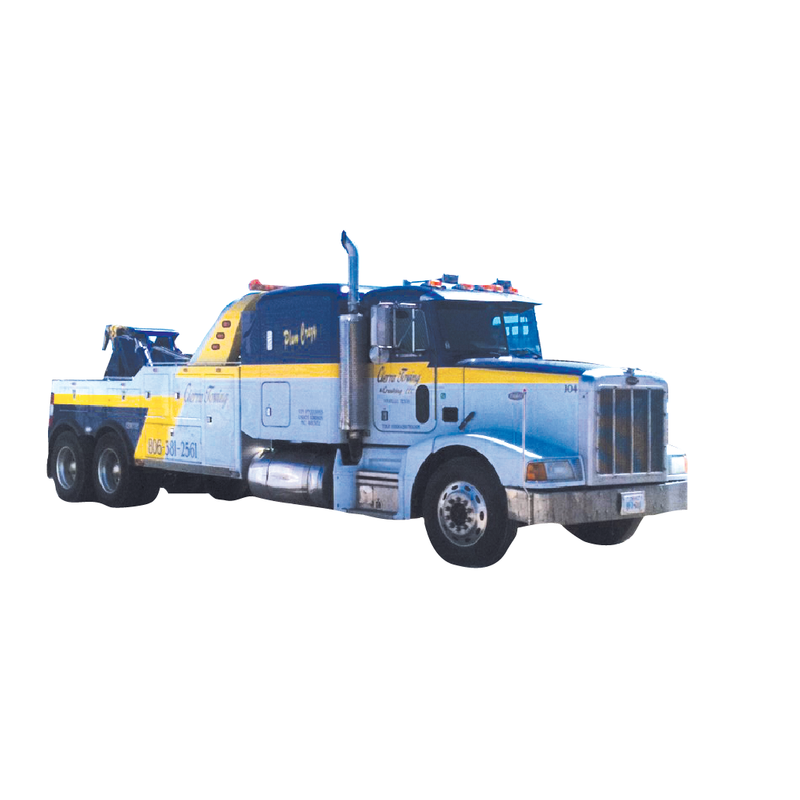 We offer 24 hour towing, accident towing, wrecker service, accident scene towing, metal junk removal and towing services. Don't waste time looking for services and call Cierra Towing and Crushing today! Serving greater Amarillo, Canyon & surrounding areas.